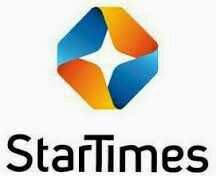 In this article, i will walk you through the lane on how to pay your Startimes Decoder Subscription and continue watching your favoritechannels without much stress. But let me give you little introduction of what Startimes is especially for those that are not well familiar with this digital cable TV company. 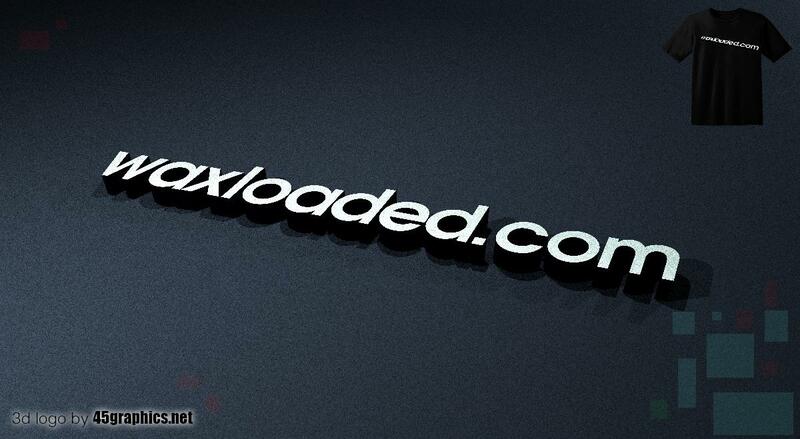 It is a worldwide technology company that was established in 1988 in China, Asia. In 2002, the company stormed Africa and began its African development which later earned them the first digital TV operator license by Rwanda in the year 2007. At the moment, StarTimes has got licenses and registered companies in 10 African nations. Which includes but not limited to Nigeria, Tanzania, Uganda, Rwanda, Burundi,and Republic of central Africa, guinea and Kenya. In Nigeria, Startimes and Nigerian Television Authority (NTA) struck out a deal to collaborate which resulted to NTA-STAR TV Network Limited, a joint venture between Nigerian Television Authority (NTA) of Nigeria and StarCommunication Network CO., Limited of China.Startimes packs some amazing channels and TV programs for their customers all over world including some free local channels for each states. What do i mean? The local TV stations in every state is free to air on Startimes no matter the number of channels available. 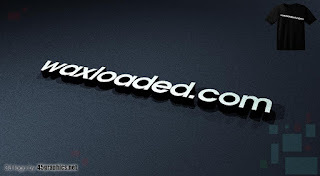 **This method is the best and simplest method if you have account with GTBank. The bank recently introduced the useful *737# USSD code used for different types of transactions straight from any phone even nokia touch. Among the serves you can gain from that codeis convenient recharging of your startimes decoder and i will show you how it is done. Simply dial *737*37*Amount*Decoder Number# on the phone number linked to your GTBank account e.g.*737*37*2500*00123456789#. That's all. Your subscription will be renewed immediately under seconds. Note 📝You must used the cell phone number you used while opening account with GTBank.The amount of money you entered for the subscription will be deducted directly from your GTBank account. For instance, if you subscribedfor the Nova bouquet which costs 600 Naira, the same amount will be deducted from your GTBank account with 10 Naira convenient fee. => The entire process takes only about 10 seconds to complete and your decoder will be Recharged and renewed. You can also recharge or subscribe for your startimes decoder by just logging in to QuickTeller website. 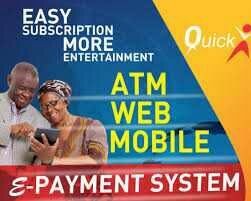 QuickTeller is one of the best place to do any transaction online and safe. They process millions of transactions on daily basics and startimes subscription is included. => Are you still finding it difficult, you can just go to: https://www.quickteller.com/startimes Enter your details and make your payment. 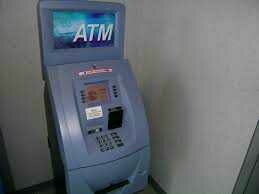 How To Pay Startimes Bill At the ATM Even at this time, some people are still unaware that ATM machine is not meant for only withdrawing cash. There are pretty cool things you can also do at the ATM which paying for startimes subscription is included. Below is how to pay for your startimes decoder subscription at the ATM. How To Recharge/Pay Startimes Decoder Subscription Using Quickteller App In fact this app is one of my favorite phone applications that i can't do without. 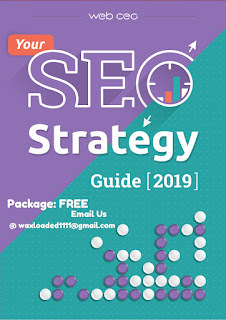 It serves a lot of purposes ranging from recharging your phone online, buying data, paying for flight ticket, Paying PHCN bills, paying for DSTV/GoTV subscriptions, transferring cash from one bank to another, checking bank accounts statement and lots more. The app is just amazing. You can as well use it to pay for your startimes subscription by following this simple steps below. =>Click Next and complete paymentWithin seconds, your startimes will be renewed and recharged. Courtesy of QuickTeller app on your phone. Unlike the first method where you don't need internet access to subscribe, this method of payment with the app requires a phone with internet access. Also a convenient fee of 100 Naira will be deducted from your bank account anytime you make transactions on the app except Recharging of your phone, buying data, and checking bank statement.